Have you been diagnosed with IBS, acid reflux, chronic constipation and been told to take acid blockers, laxatives and anti-spasmodic medications because there is no cure for your condition? Does that feel right? Many of our patients come to us because they don’t accept the notion that their conditions are incurable. And, I agree entirely. When your gut is unhealthy, it can cause more than just stomach pain, gas, bloating, or diarrhea. Our intestines house 60-80% of our immune system, and intestinal imbalances can be linked to hormonal dysregulation, autoimmune diseases, diabetes, chronic fatigue, fibromyalgia, anxiety, depression, eczema, rosacea, and other chronic health problems. Your digestive, immune and hormonal systems don’t act in isolation, but rather, are highly interconnected systems that impact whole-body physiology. Remove the bad. The goal is to get rid of things that negatively affect the environment of the gut, such as inflammatory foods, infections, and irritants like alcohol, caffeine, or certain medications. Inflammatory foods, such as gluten, dairy, corn, soy, eggs, and sugar, can lead to food sensitivities. Food sensitivities can be identified through elimination diets, but we find for most patients that doing a simple food sensitivity test is the best approach. Many of our patients will tell us that their allergist has already tested them for food allergies using a skin prick test, and they didn’t have any food allergies. But, these traditional food allergy tests measure IgE reactions which are immediate reactions to food. When we are considering the effect of food on the gut and the whole body, we need to look at IgG reactions. These are longer acting reactions that can occur for many hours after ingesting a sensitive food and can manifest as anything from fatigue to gas and bloating to depression, anxiety and hypertension. 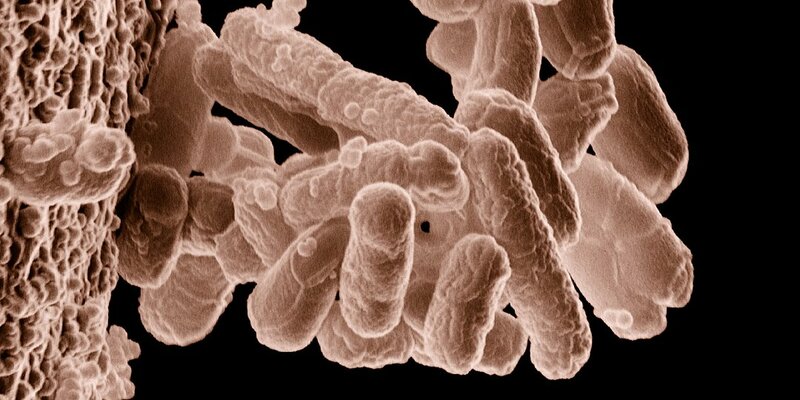 Intestinal infections are also a major cause of GI issues and can be caused by parasites, yeast, or bacteria. A comprehensive stool analysis is key to determining the levels of good bacteria as well as infections that may be present. Removing the infections may require treatment with herbs, antiparasitic medication, antifungal medication, antifungal supplements, or even antibiotics. Add back the essential ingredients for proper digestion and absorption that may have been depleted by diet, medications (such as antacid medications), disease or aging. This can include digestive enzymes, hydrochloric acid, and bile acids that are required for proper digestion. Restoring beneficial bacteria to reestablish a healthy balance of good bacteria is critical. This can be accomplished by taking a probiotic supplement that contains beneficial bacteria such as Bifidobacterium and Lactobacillus species. We recommend 25 -100 billion units a day. Providing the nutrients necessary to help the gut to repair itself is essential. One of our favorite supplements is L-glutamine, an amino acid that helps to rejuvenate the gut wall lining. Other key nutrients include zinc, omega-3 fish oils, vitamin A, C, and E, as well as herbs such as slippery elm and aloe vera. Dramatic reversal of chronic, gut-related, inflammatory illnesses is entirely possible by utilizing this naturopathic approach. We’ve seen it’s effectiveness time and time again!